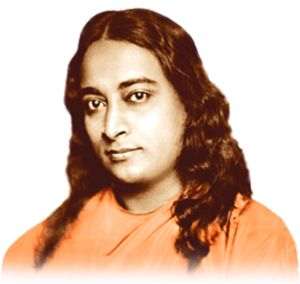 Kirtani has been a disciple of Paramhansa Yogananda and on the path of Self-realization since 1974. 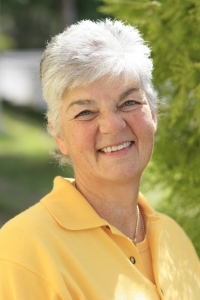 She was appointed by Swami Kriyananda as the Spiritual Director of Ananda’s work in Europe, and a Kriyacharya in 1993. 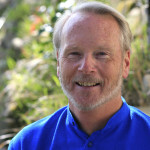 Anand is a disciple of Paramhansa Yogananda since 1973. He was appointed by Swami Kriyananda as co-spiritual director of Ananda Europa, and as a Kriyacharya in 2005. His experience, born of deep meditation, enlivens his classes and is much appreciated by students of Self-realization around the world. 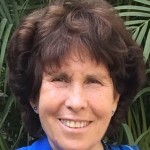 Shivani, founder of the Ananda Raja Yoga School and the Life Therapy School of Self-Healing, is one of the founding members of Ananda Village in California since 1969. 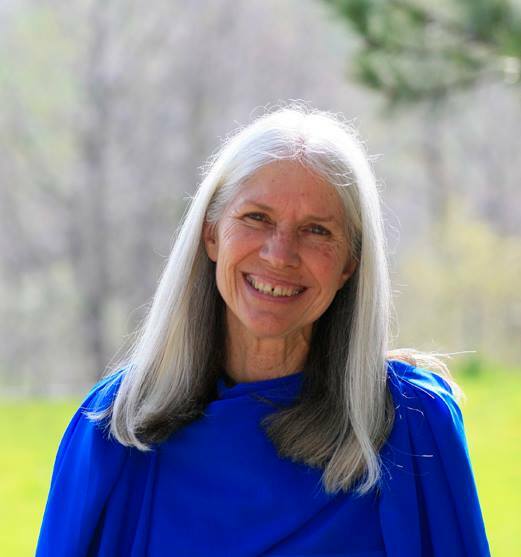 She was appointed by Swami Kriyananda as an Ananda Lightbearer, Yogacharya, Kriyacharya, and is known for the clarity and dynamism of her teaching. 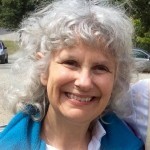 Uma has been part of Ananda for 37 years. 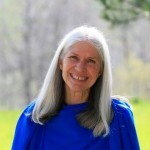 She worked closely with Swami Kriyananda as his personal assistant for several years, and in 2008 moved to Ananda Assisi. 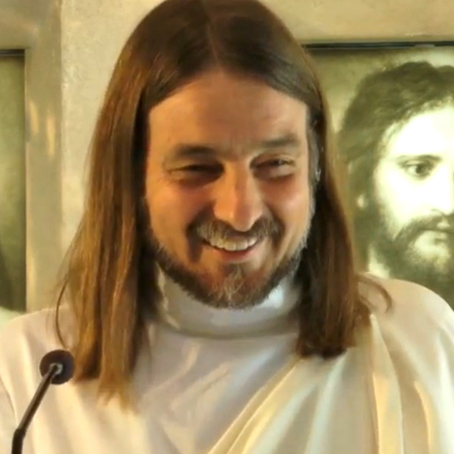 A Kriyacharya, Uma shares Yogananda’s teachings in many countries in Europe. 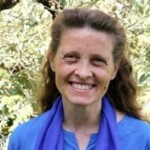 Premi became a disciple of Yogananda in December, 1995; received Kriya Initiation from Swami Kriyananda in 1996; and in 1997 she moved to Ananda Assisi. A certified Ananda Yoga teacher, Lightbearer and Kriyacharya, Premi accompanies devotees in their preparation for Kriya Yoga. Mayadevi met Swami Kriyananda in Germany in 1979 and received Kriya initiation from him in 1981. 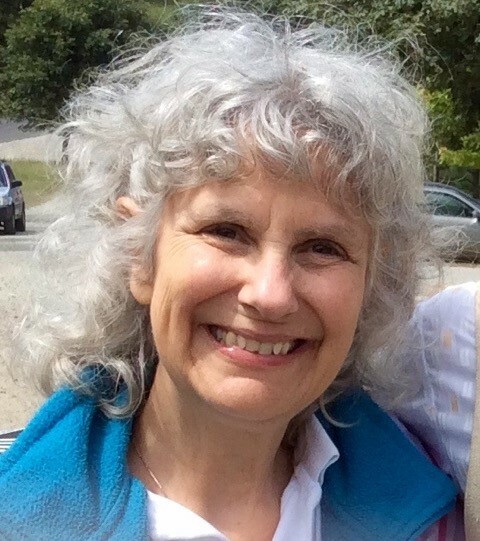 She lived for two years at Ananda Village in California, and since 1987 has been a resident and teacher at Ananda Assisi, dedicating much of her time to helping devotees prepare for Kriya initiation and helping them afterwards. She is a Kriyacharya. 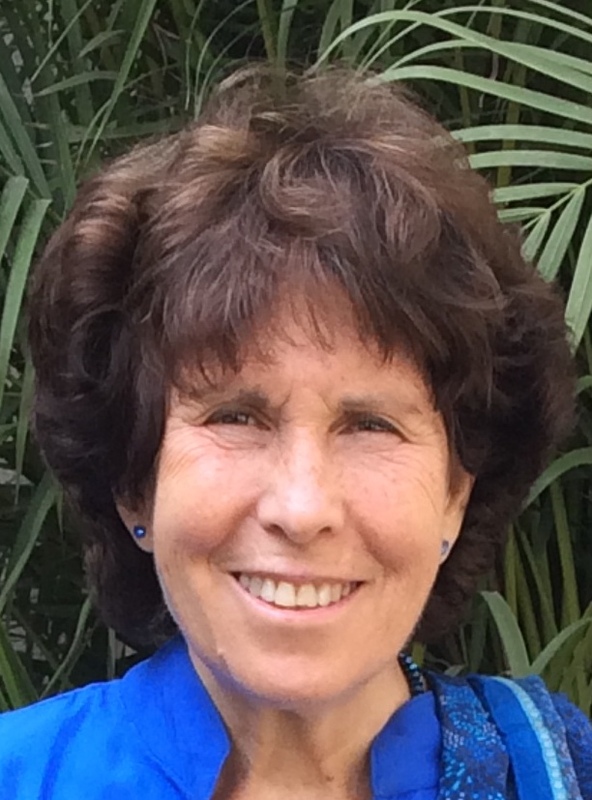 Clarita was born in Buenos Aires, grew up in Rome and has lived at Ananda since 1996. 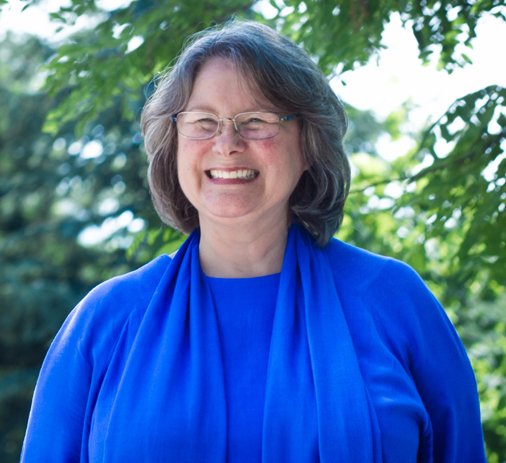 She serves in numerous positions including that of teaching meditation, self-healing, and the application of spirituality to daily life. 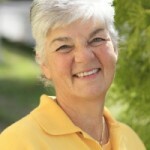 She is one of the Life Therapy Self-healing counsellors. 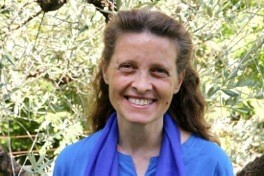 Gitanjali moved from Ananda Village to Ananda Assisi in 1989. 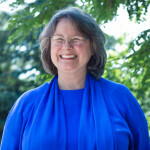 She has coordinated the musical events and directed the Ananda World Brotherhood choir, as well as teaching many of the main courses.